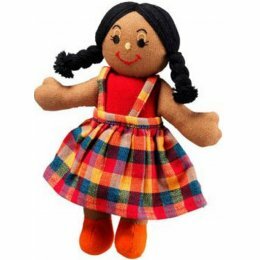 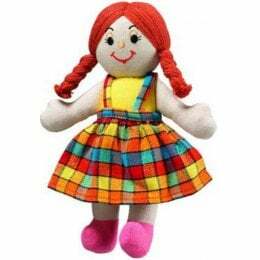 Fair trade traditional rag dolls with suitable for children from birth and handmade in Sri Lanka using soft hand loomed cotton. 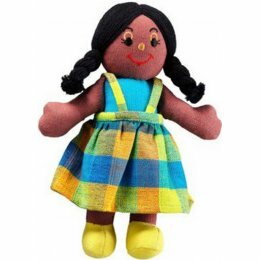 This educational yet fun doll is ideal for role play, and is designed to reflect the multi-cultural society we live in. 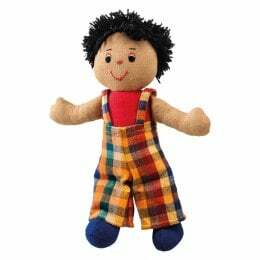 Clothes are removable.